I have over 40 items designed. 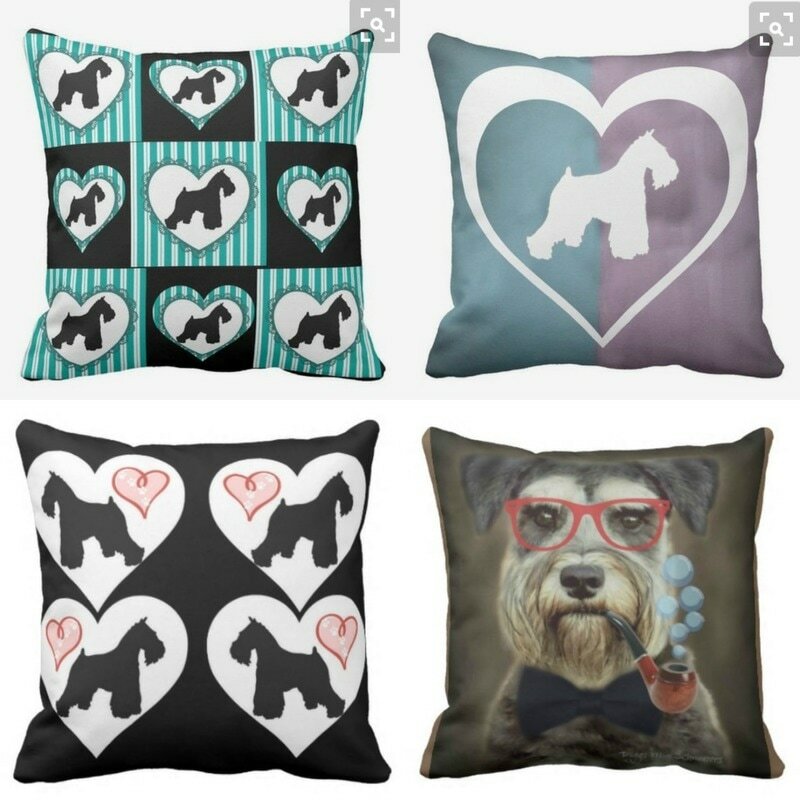 These make great gifts for Miniature Schnauzer Lovers. I have over 50 items to view. Everything is very well made (85 items to choose from). Each item can be purchased separate or you can order the entire outfit. The Schnauzer Leggings are made well, nice material, very comfortable and wash well. I designed every single item. Fun stuff to where out or at home. Order: Wine Products (these designs are from a painting my daughter did. 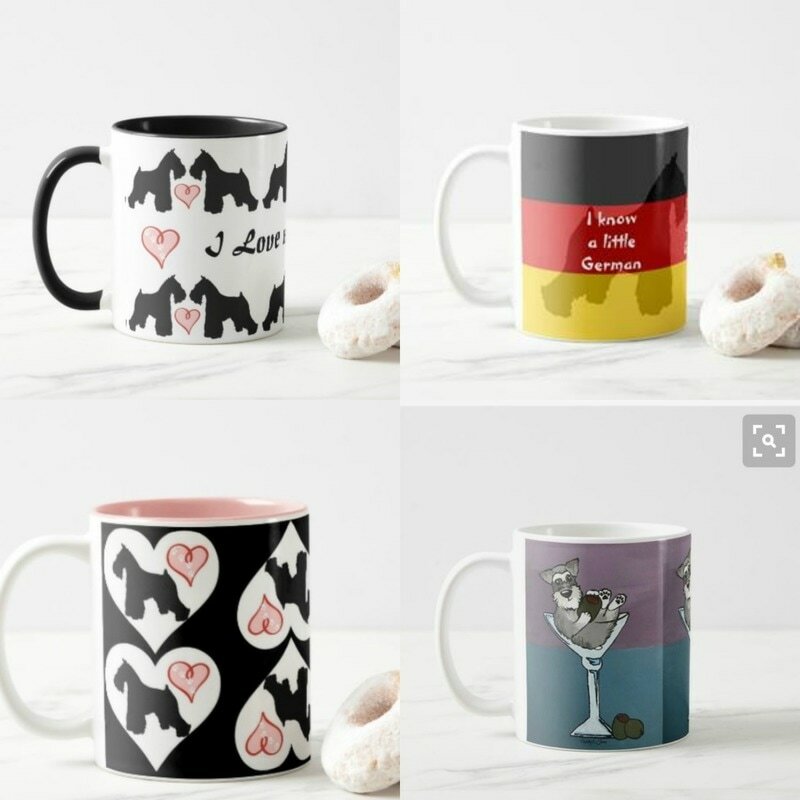 Awesome items from leggings to coffee cups). Over 47 items.